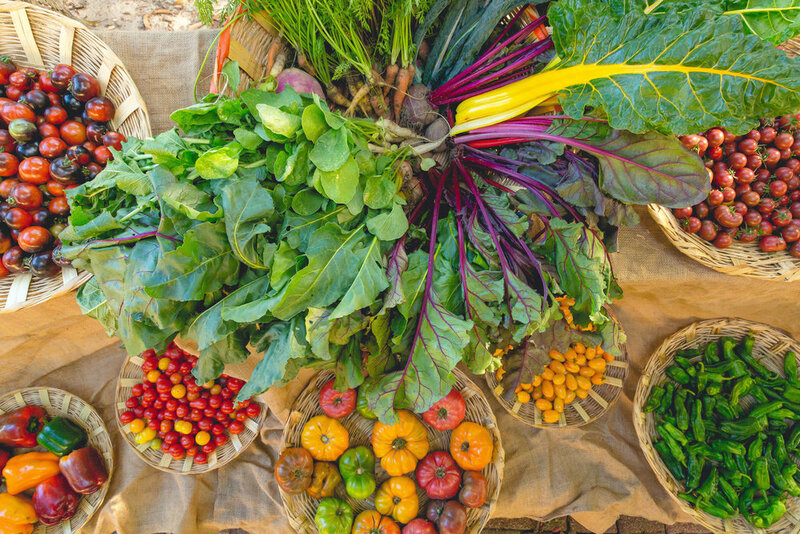 The most authentic farm-to-table experience. 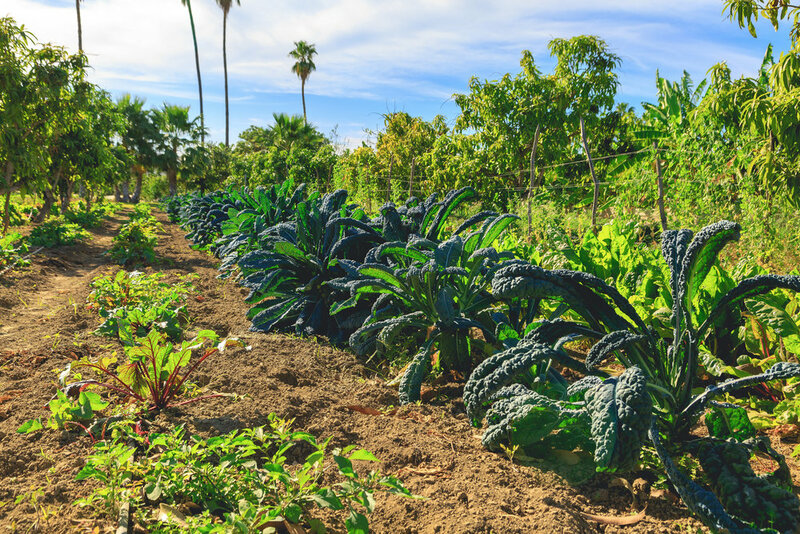 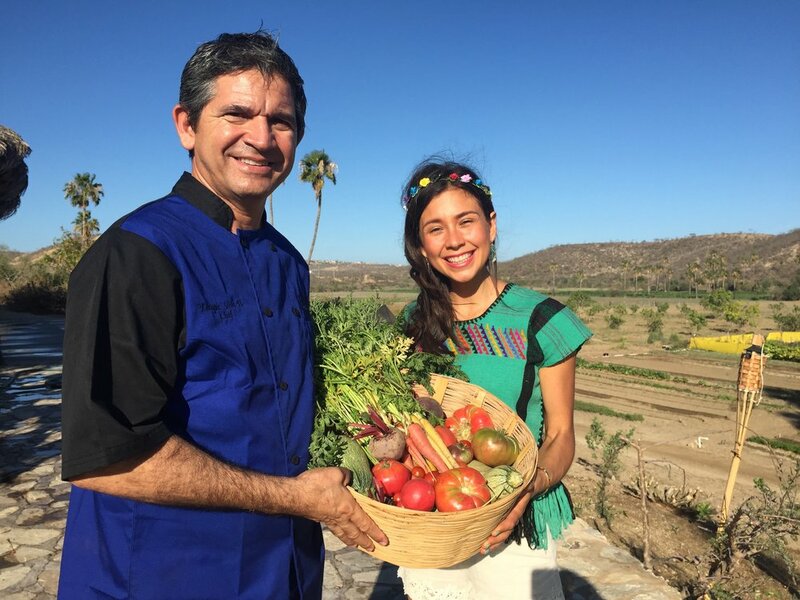 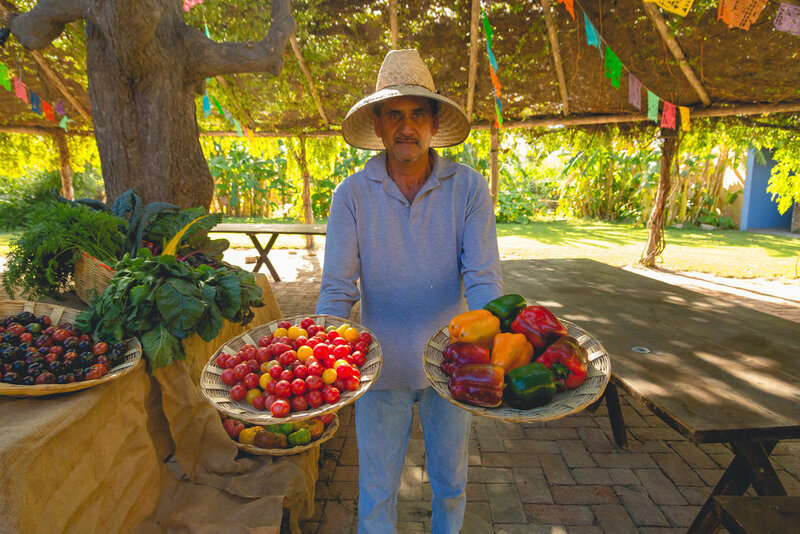 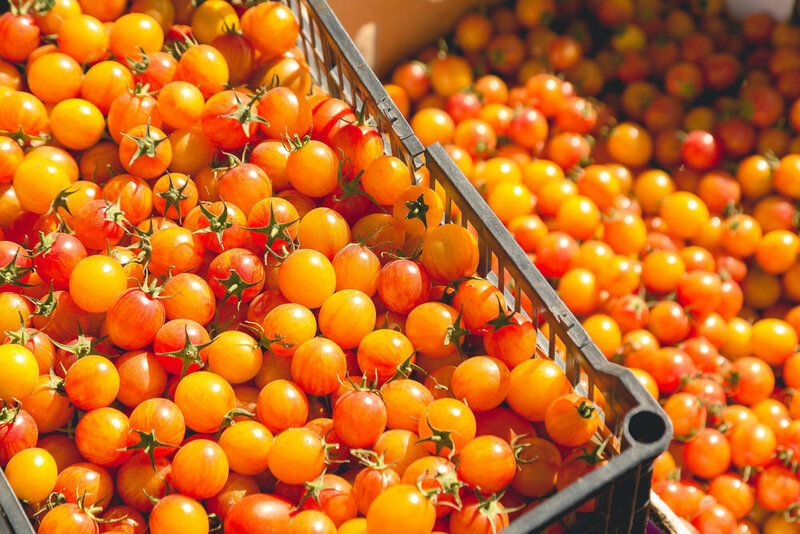 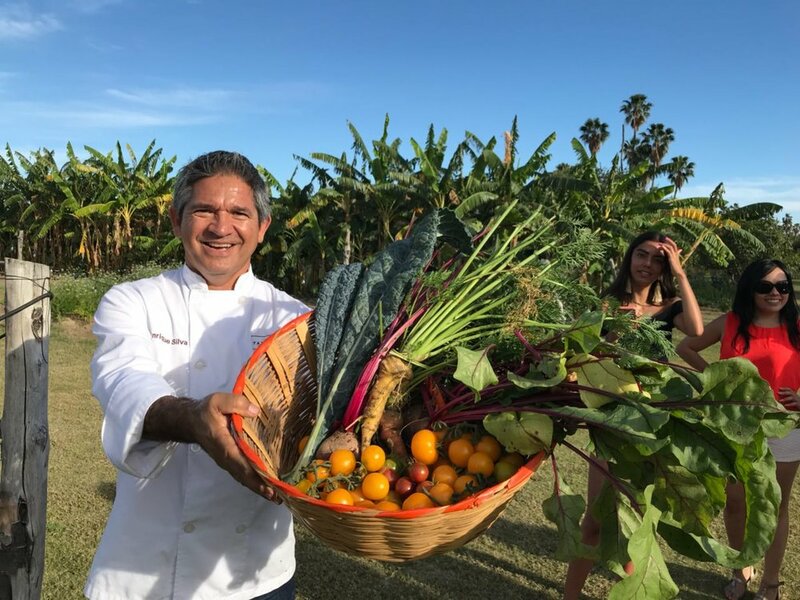 Immerse yourself in a unique culinary journey, enjoying the colors, textures, and aromas of a Mexican farm while harvesting your own vegetables and aromatic herbs. 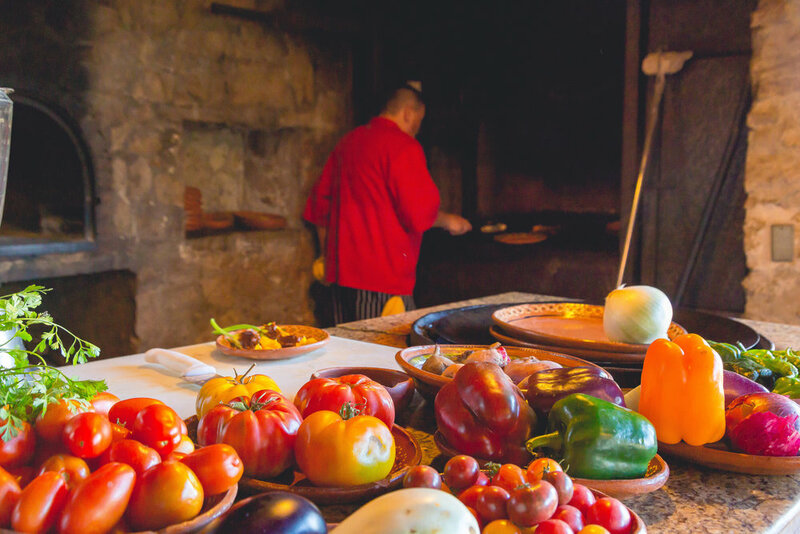 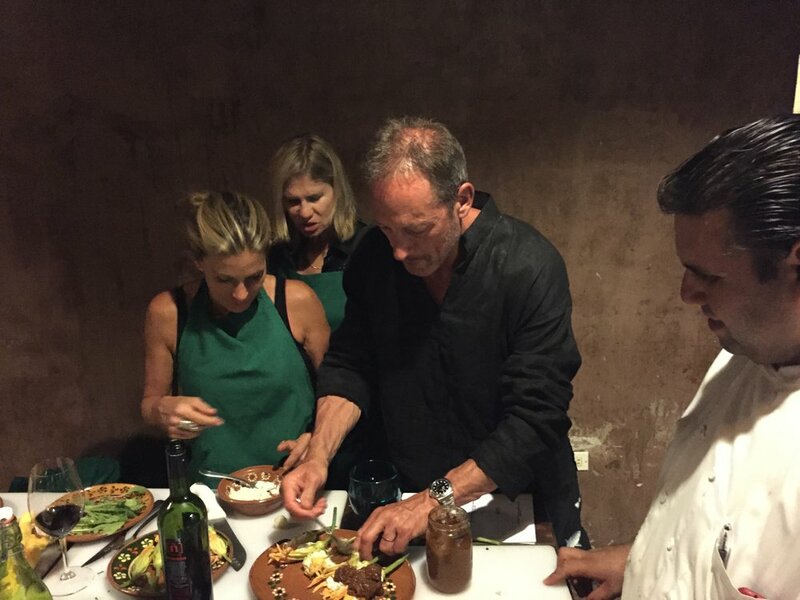 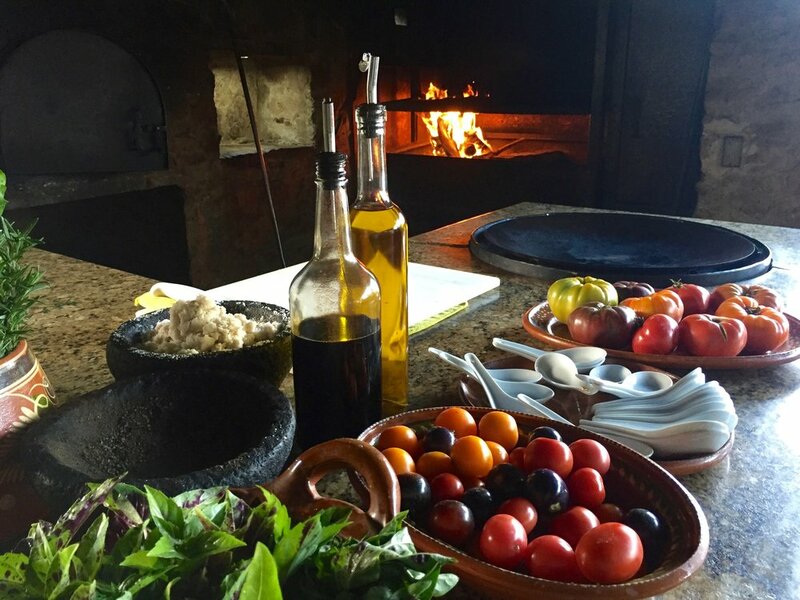 Then in a beautiful kitchen terrace built with stone walls and wooden ceilings, take a 4 course meal “hands on” cooking class, guided by one of our talented chefs, teaching you dishes of Mexican and Mediterranean cuisine. 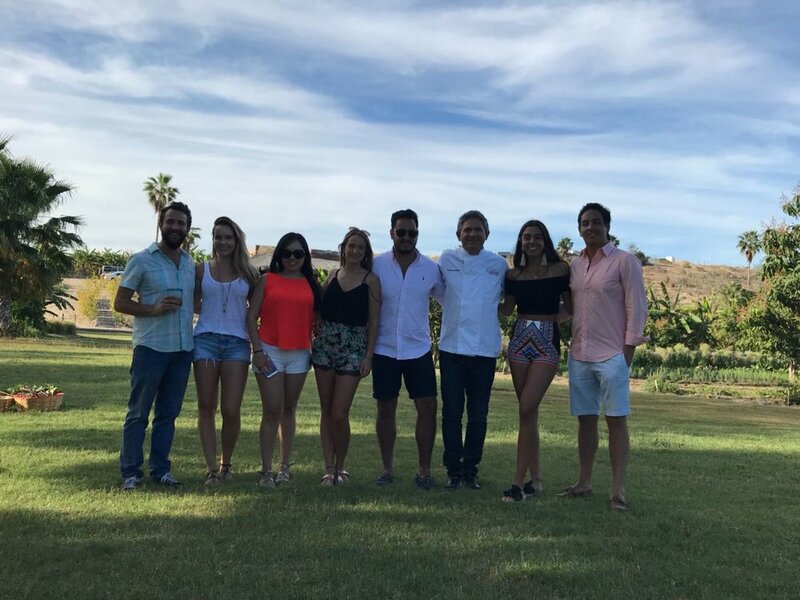 After the class, you will share a common table with your fellow classmates tasting the fruits of your labor while enjoying the view of the fields and the breeze of the Sea of Cortez. 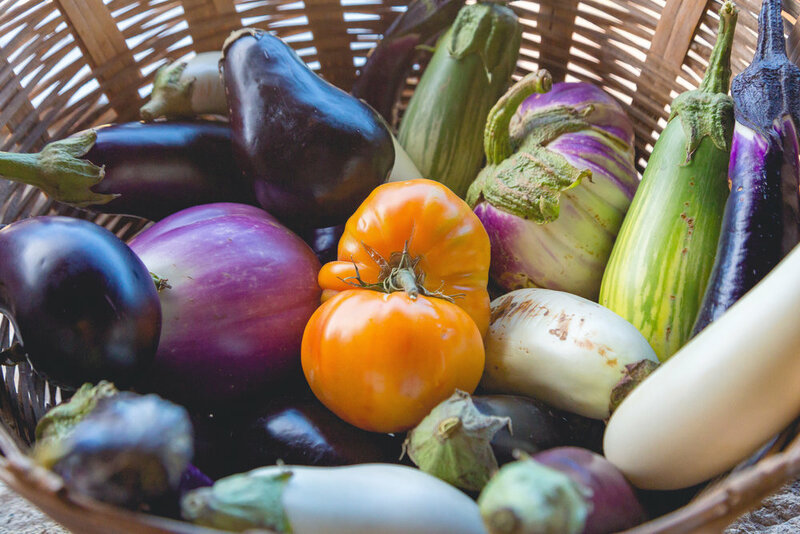 Open week long with classes starting at 10 am. 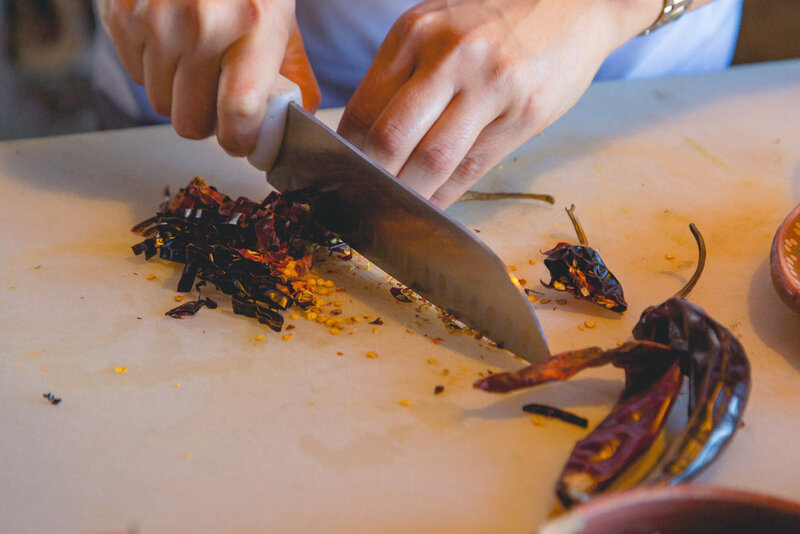 Activity estimated time: 3 to 4 hours.